The Anger Doctor accepts American Express, Diners Club International, VISA, MasterCard, and Discover (Credit Cards/Debit Cards) through PROPAY USA, Inc., a secure, online payment processing system. 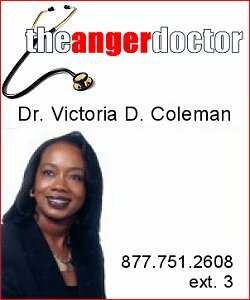 The Anger Doctor also accepts payments (Credit Cards/Debit Cards/eChecks/Paypal) through PayPal, an eBay company. For additional information concerning Payment Options, contact The Anger Doctor at 312-268-001 (business); 877-751-2608, X3 (toll free); 708-405-4105 (facsimile); or info@angerdr.com.